Your automatic monthly gift will help feed your neighbors all year long! Or, enter your own gift amount to help as much as possible. Every $3 helps provide 5 meals. 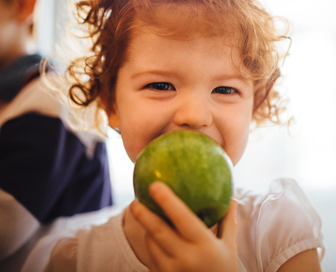 Your gift will help give food and hope to kids, families, and older adults struggling with hunger in Vermont. Together, we can help end hunger in our communities. Vermont Food Bank is a 501(c)(3) private nonprofit organization. Donations made may be tax-deductible to the extent allowed by law. EIN: 22-3021942.